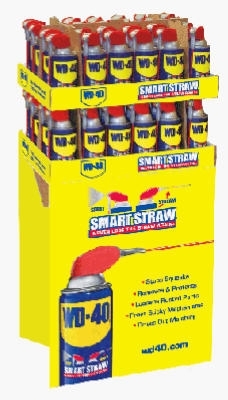 Garage Door Lube With Smart Straw, 11-oz. 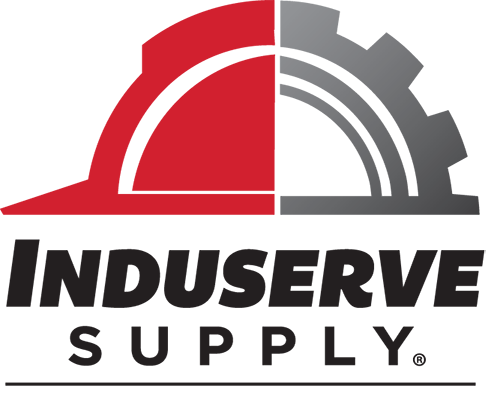 Aluminum Cleaner & Protectant, 11-oz. Specialist Rust Release Penetrant Spray, 11-oz. 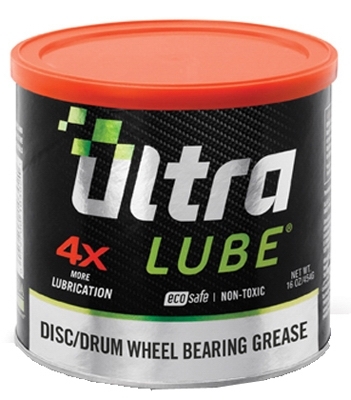 4X Lithium Grease, 3-oz., 3-Pk. 4X White Lithium Grease, 8-oz. 4X Lubricant & Penetrant, 12-oz. Sea Foam 100% Petroleum Penetrant, 14-oz. Aerosol Lubricant, Smart Straw, 8-oz.